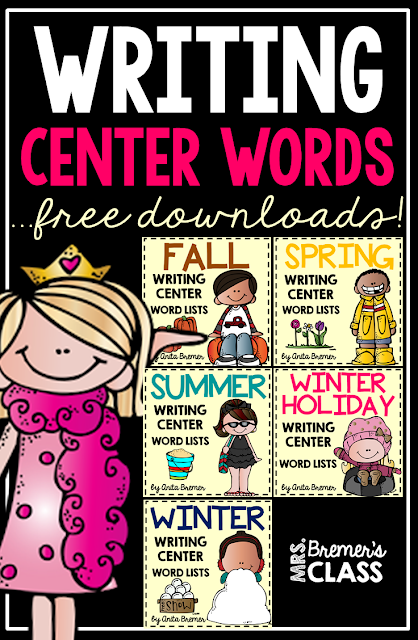 Just a quick post to let you know that I've uploaded the next installment of FREE Writing Center Word Lists. 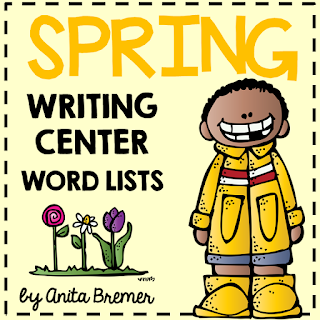 They include lists for March and April, including St. Patrick's Day, Easter, Spring, and Birthday lists. 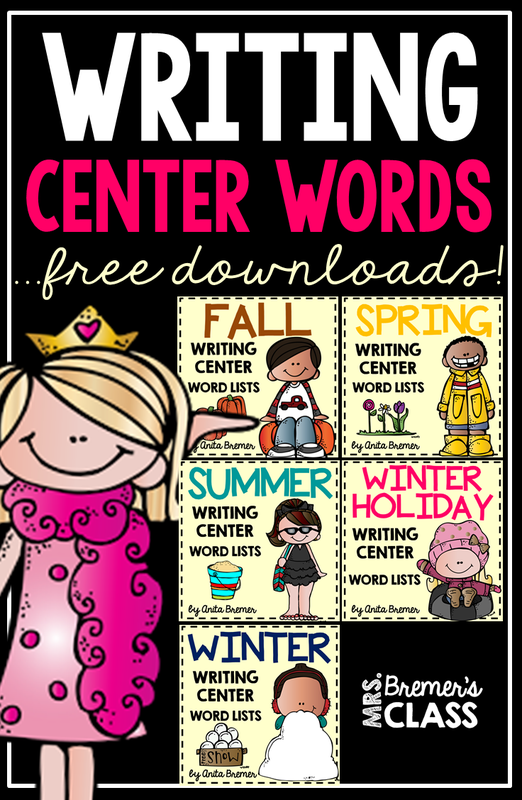 You can find them at my TPT store under FREE items!